Very nice! 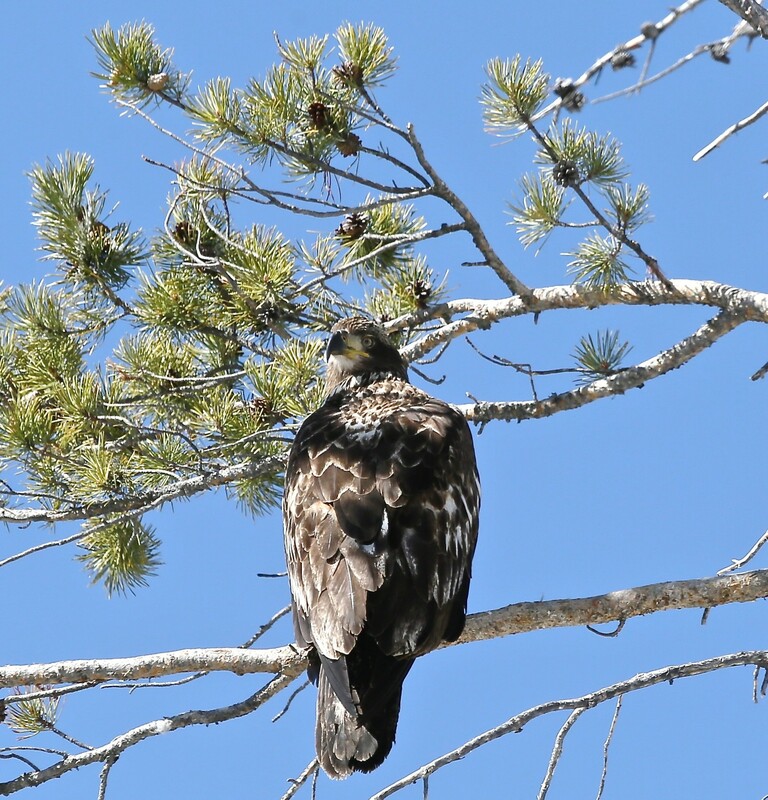 I got to see an 8-week-old eagle still in the nest last Saturday at a local wetland preserve. This is super sharp; my shots were much more distant, can't compare with yours. Artist Reply: Thank you I am able to get close because they know me and they are attacking the trout during spawn and are quite vicious and aggressive At times they get angry at my being there.